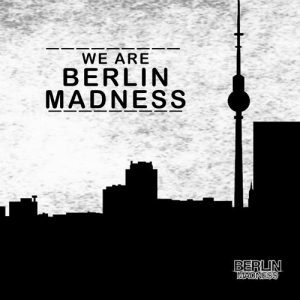 We Are Berlin Madness features the hottest floorfillers by artists such as Wrong Plane, Mr Lucky, Matt Pincer, Vechigen & Lisaya and others! We Are Berlin Madness is available on CD and as a Digital Download. Grab the CD on Amazon or contact us and get the CD for only 13 euros and free shipping! Digital: iTunes and Beatport and many other download stores.